Are you looking for boat charters for personal and corporate events? 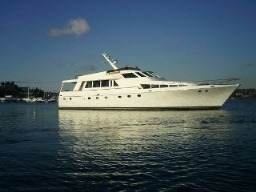 The Lady Maribel is a 85 foot yacht in Seattle, WA available for boat charters with a maximum capacity of 12 guests. The Lady Maribel is available for private boat charters, yacht charters, weddings, parties, corporate events and romantic getaways. 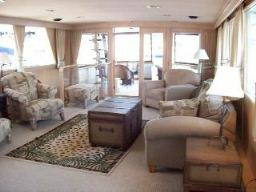 For boat charters The Lady Maribel has four staterooms sleeping up to eight guests. 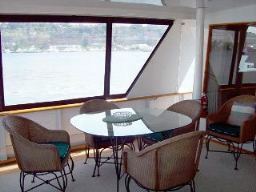 You and your guests will enjoy your time on the Puget Sound onboard your own private boat charters. Book your boat charters on The Lady Maribel today. A yacht charter is a great way to entertain friends, family and coworkers. During your yacht charter you can swim, throw private parties or have meetings. 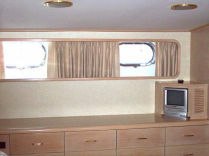 You can get a yacht charter for photo shoots, family events and other types of gatherings. 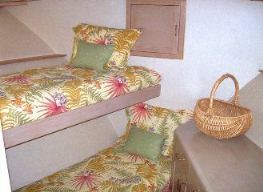 Your guests will sleep comfortably aboard your yacht charter. 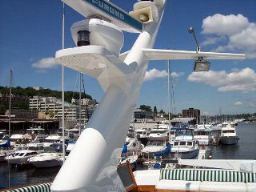 On your yacht charter your private crew will show you different spots in Puget Sound. 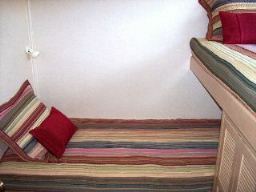 Aboard your yacht charter your guests will sleep in comfort. 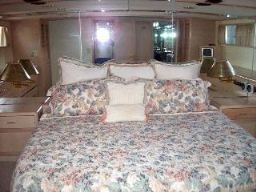 The Lady Maribel has staterooms that sleep up to 6 guests. 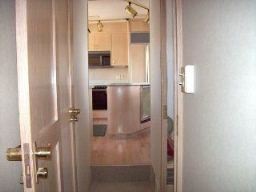 You'll have plenty of room, comfort and privacy. 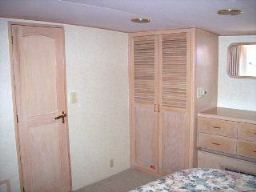 Staterooms come with a built-in locker and drawer storage. 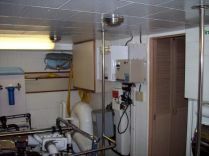 Other stateroom amenities include overhead lighting and a privacy door. Need space for your upcoming events? The Lady Maribel is a private yacht for rent. 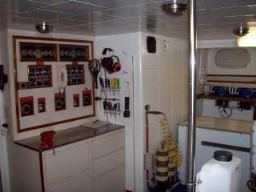 Having a private yacht gives you more space to operate. 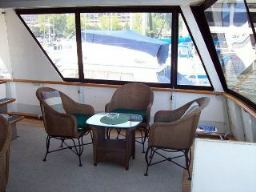 As a private yacht for rent The Lady Maribel can accommodate small and large groups. 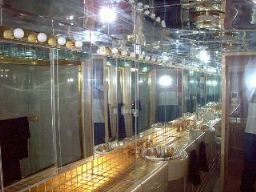 The 85 foot yacht for rent can accommodate weddings, parties, cookouts, bachelor/bachelorette parties, corporate events and more. 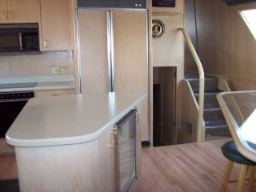 Your private yacht for rent offers a full galley to prepare and cook all the food you need. Do you have music planned for your events? 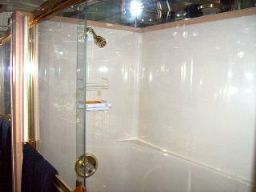 There’s plenty of room on the top deck of your private yacht for rent. 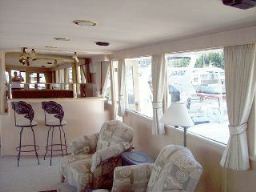 For the private yacht for rent, choose the Lady Maribel today. Private boat charters give you the privacy and peace you need. Private boat charters can be for a single or select group of people. 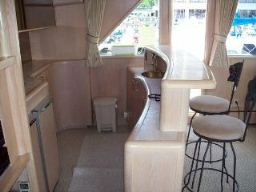 Private boat charters are great for couples, honeymoons, engagements or private corporate events. 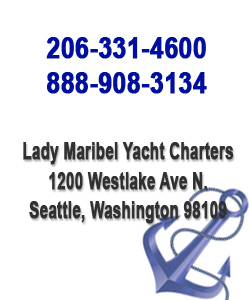 The Lady Maribel offers Seattle private boat charters. Entertain your guests with our entertainment systems. Our entertainment systems include five televisions. 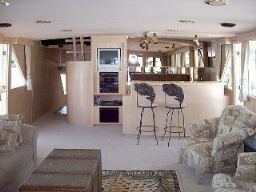 During your private boat charters you can listen to your favorite music on the Yamaha sub woofer in the main salon. Watch your favorite movies on the 20” Panasonic TV with a VCR in the forward stateroom. There’s no shortage of video and musical entertainment during your private boat charters. 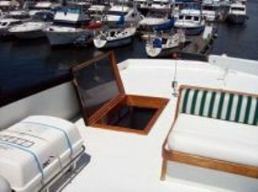 Book your private boat charters on the Lady Maribel today. Have the time and space you need aboard your own private yacht. Book your stay on the Lady Maribel today! 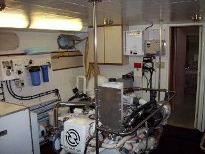 Lady Maribel Yacht Charters © Copyright 2019.